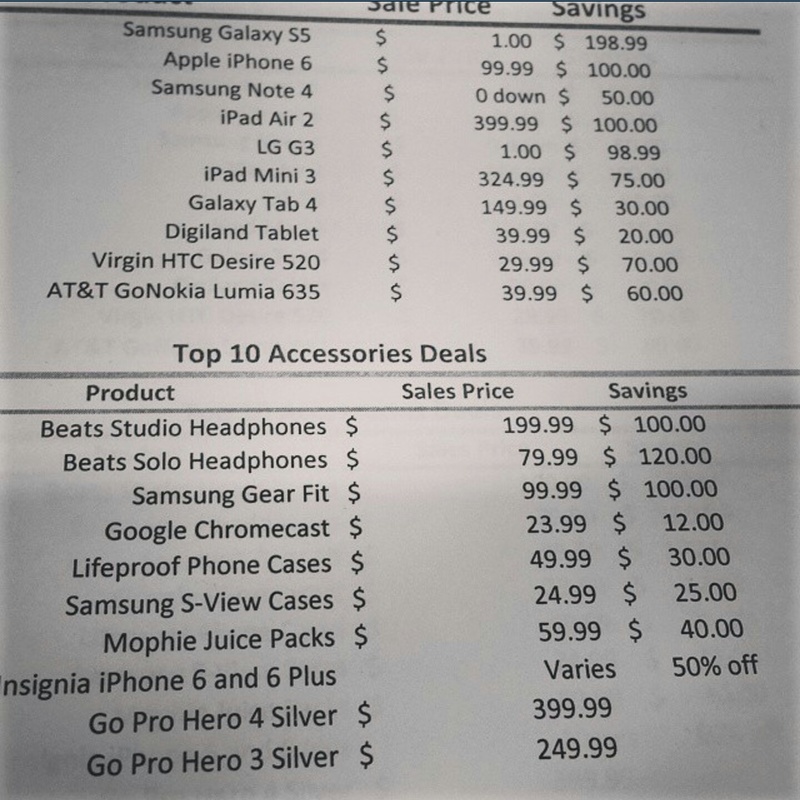 Courtesy of one of our awesome sources here is the list of deals you can expect from best buy on black friday. Microsoft is set to release the first Microsoft Lumia branded device. Sources state that Microsoft may also have a special appearance by another device as well but not an official launch. More like a teaser of what’s to come. 3 out of the 4 sources that sent us the info said it will have something to do with a Lumia 1020 replacement. We are contacting other sources to try to confirm this as well. Don’t be shocked if Microsoft drops a few bombshells at this event. And if they do. We told you so. TK Tech News is growing, with the launch of our New York office we are looking to expand to our biggest market, India. Here in the US publications sometimes miss out on important news that should be covered in one of the largest mobile markets on the planet. So we are looking to change that, We are adding a Bureau office in India before February 2015, We are also looking to bring on staff in India that are well versed in the smart phone and tablet world. We want to cover everything mobile and India just happens to be one of the places sorely undercovered here from the United States. If you have what you think it takes to be part of the TK TECH NEWS team in India. We are looking for a writer, manager of leaks, video content manager, and video content creation. 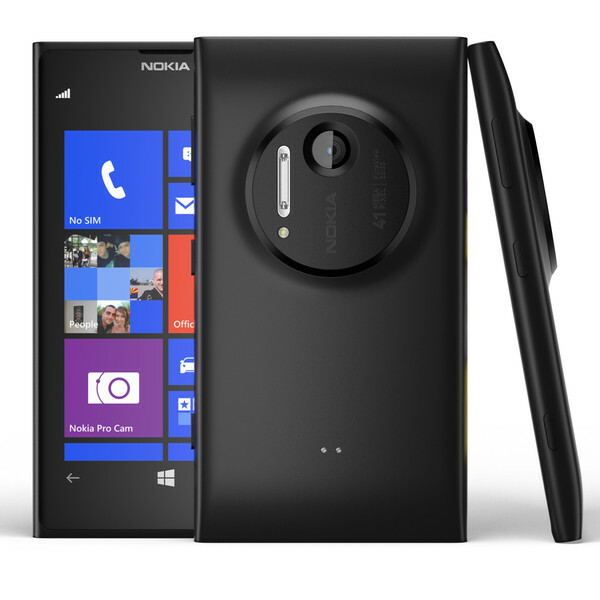 The Nokia Lumia 830 has been announced. And to be honest its nothing to be terribly excited about. Microsoft aka Nokia has stated this is the most affordable flagship…… What I will give them credit for is the 10mp preview camera with the thinest OIS setup to date. The display is 720, build quality is ehh, and at 5 inches it will stand next to a Lumia Icon but that’s all you should expect from it. The Icon aka 930 spanks the 830 in every aspect as it should. The one plus for this device is expandable storage with the Icon sadly missed out on. 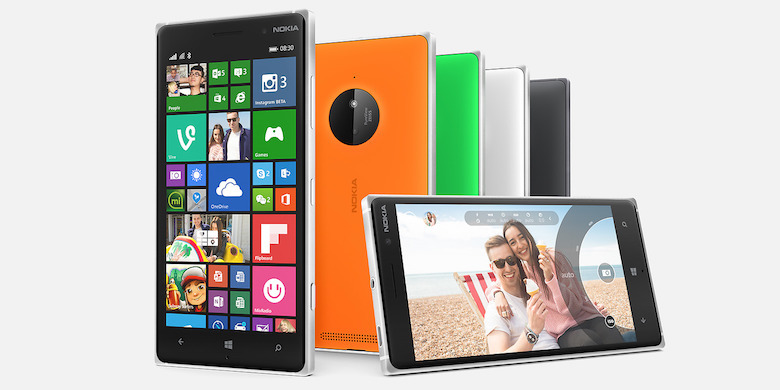 What are your thoughts on the Nokia Lumia 830?